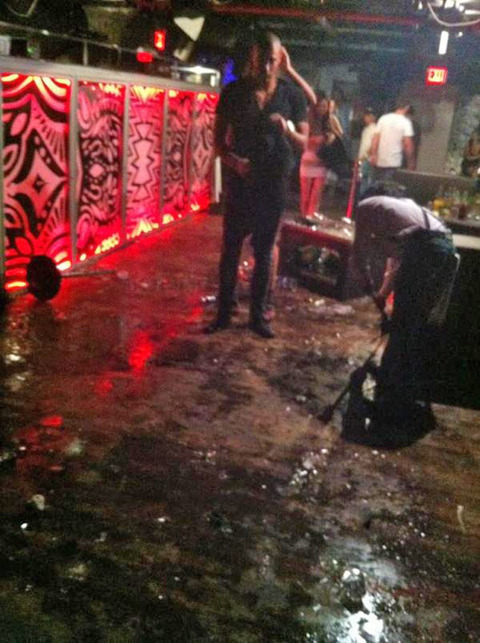 Wednesday night in NYC nightclub called WIP, Chris Brown and Drake "duked" it out, allegedly. Chris Brown was said to have sent a bottle over to Drake. 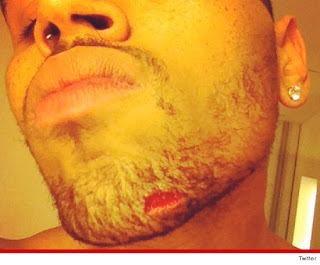 Drakes reply was said to be a note back to Chris Brown stating, "I'm F'ing your girl". 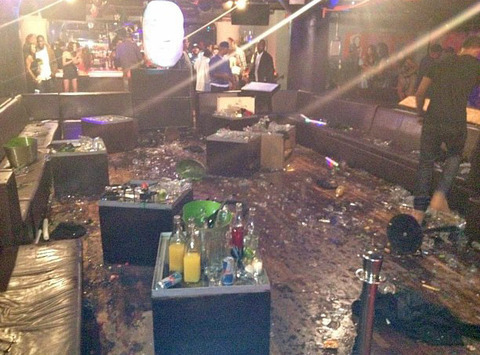 Supposedly Chris Brown then approached Drake and his crew, leading to a nasty bottle breaking, fist throwing brawl. After the fight, Brown tweeted a photo of his injury ... along with the message, "How u party wit rich n**** that hate? Lol... 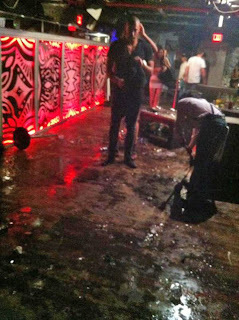 Throwing bottles like girls? #shameonya!."